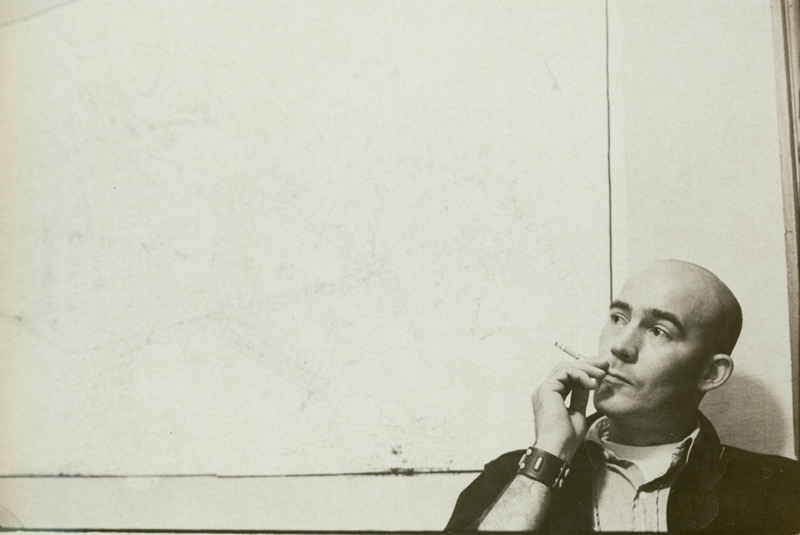 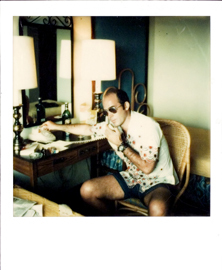 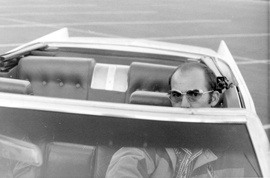 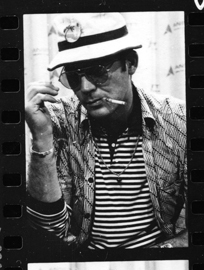 Hunter S. Thompson in GONZO: THE LIFE & WORK OF DR. HUNTER S. THOMPSON, a Magnolia Pictures release. 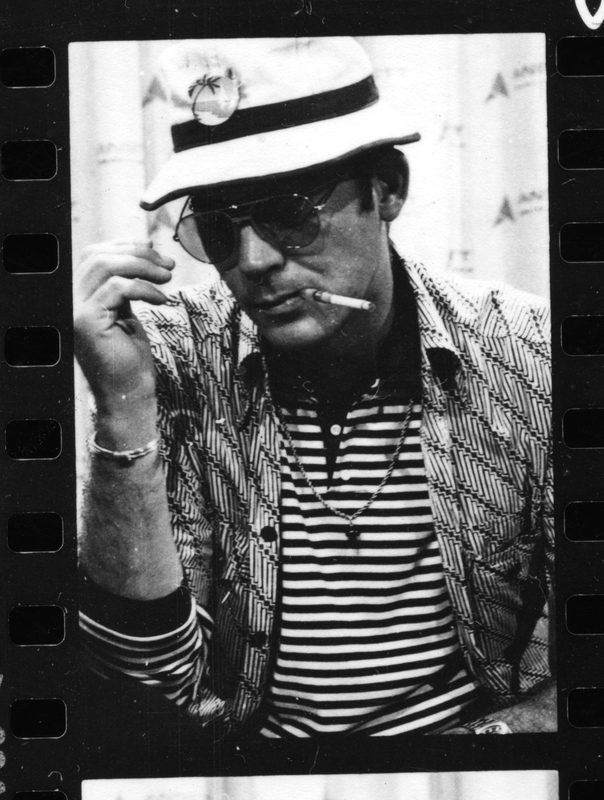 Photo courtesy of Magnolia Pictures. 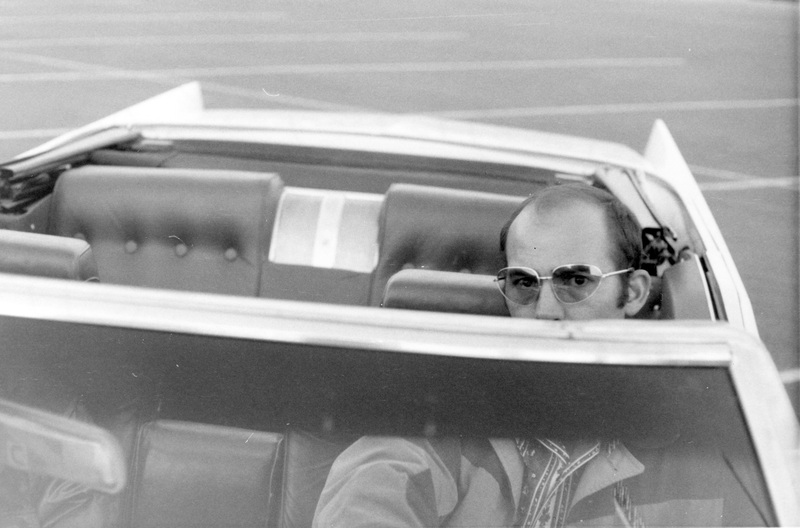 Director Alex Gibney on the set of GONZO: THE LIFE & WORK OF DR. HUNTER S. THOMPSON, a Magnolia Pictures release. 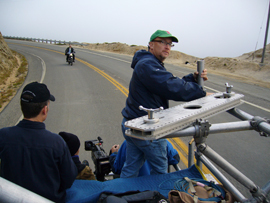 Photo courtesy of Magnolia Pictures. 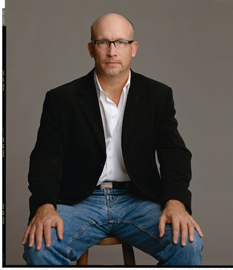 Alex Gibney, director of GONZO: THE LIFE & WORK OF DR. HUNTER S. THOMPSON, a Magnolia Pictures release. Photo credit: Timothy Greenfield-Sanders.